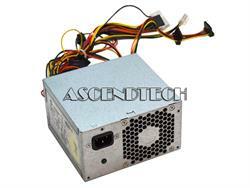 HP Envy 700 Series 633187-002 460W Main System ATX Power Supply. HP meets the current and future demands of high performance, power embedded computing, making it ideal for communications, transaction terminal, interactive client, industrial automation applications as well as for standard home use. Please note: Power Supplies are part number specific. 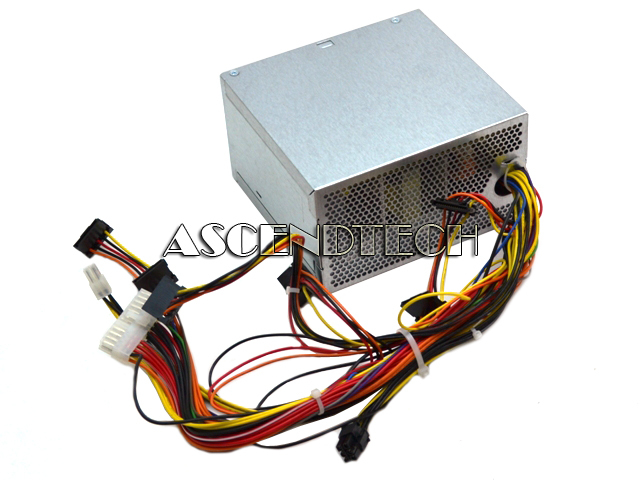 You must order by the exact part number and revision version of the Power Supply you are replacing; this is required in order to avoid returns, delays and restocking fees. You can NOT go by the model or serial number alone! 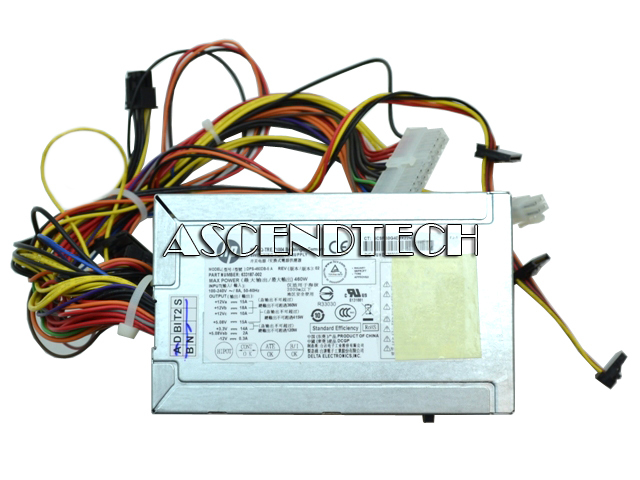 We obtain cross reference and compatibility information from the manufacturer (as well as other various sources); while we do this to the best of our ability, we do not guarantee its accuracy. If you are unsure, please check with your laptop manufacturer. Please order, based on the part number and revision version only!